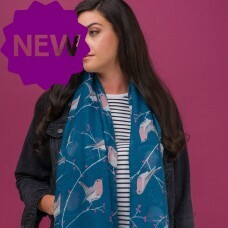 Beautifully woven pashmina-style scarf with tassels Size 180cm by 70cmSoft 45% viscose and 55% ..
Rose-Gold Foil Flying Swan/Geese printSolid coloured scarf with a rolled edge all aroundSize 180cm x.. 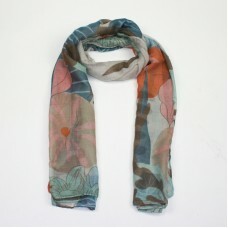 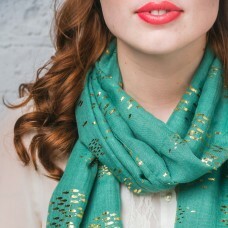 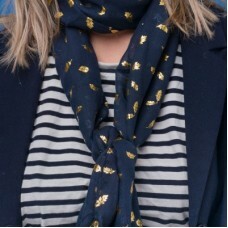 Pale Brown Colourful Beetle Scarf -ONE LEFT! 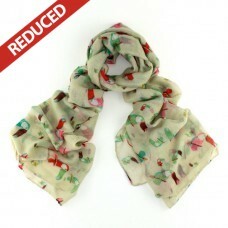 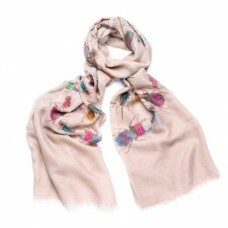 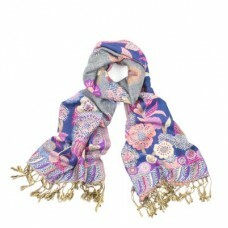 Brightly coloured beetle design on a plain pale brown background with feathered edgeThe colour..
Gorgeous knitted snood. 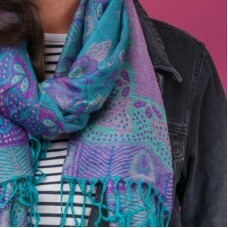 Coral Orange with grey and purple.Unstretched 70cm x 35cmPostage charg..
Large cream scarf - can be used as a scarf or a wrap!Get yourself a bargain! 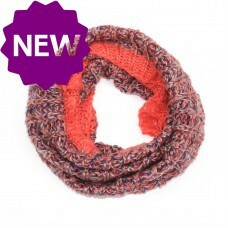 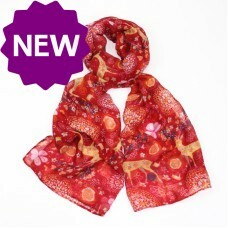 Reduced to £3.50..
Colourful knitted snood with lurex thread detail.A great little Christmas gift - colourful, warm, pr..
Full of Christmassy fauna and flora designs this bright red floaty scarf is very afforda..
SOLD! 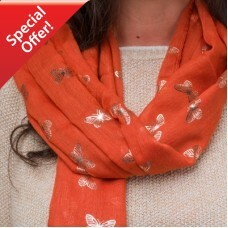 Grey Silver 'Foiled' Butterfly Scarf-ONLY 1 left! 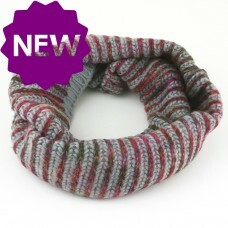 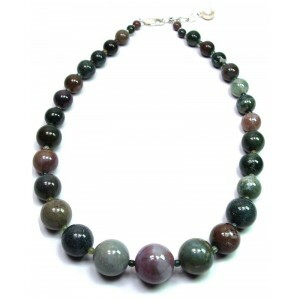 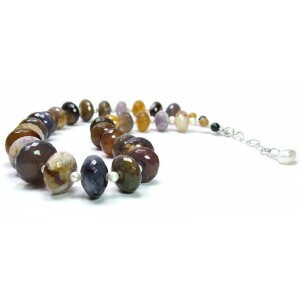 Really affordable as a gift or a treat for yourself! 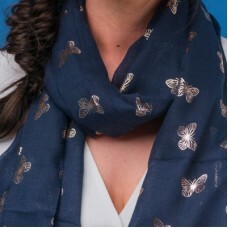 Silver grey scarf with foiled butterflies ..